Register Log In Home Forums Mechanical/Maintenance Forum Samarium Cobalt magnets for oil filter? In the past I had used a Filter Mag on the side of my oil filter and when I cut open the filters it did catch a lot of really fine metal residue. Over time the filter mag kept loosing it's strength until eventually it wouldn't hold to the filter any longer. They use Neodymium magnets which aren't the greatest for keeping their magnetic powers under prolonged heat conditions. I found some Samarium Cobalt magnets online at a decent price and these are supposed to be great for really high heat conditions so I was wondering if anyone else used these with good results over the long term? Would the FilterMag company warranty the magnets? Could be worth a try. Interesting. How long were the magnets in service before they started noticeably losing strength, and how long before it because nearly useless? 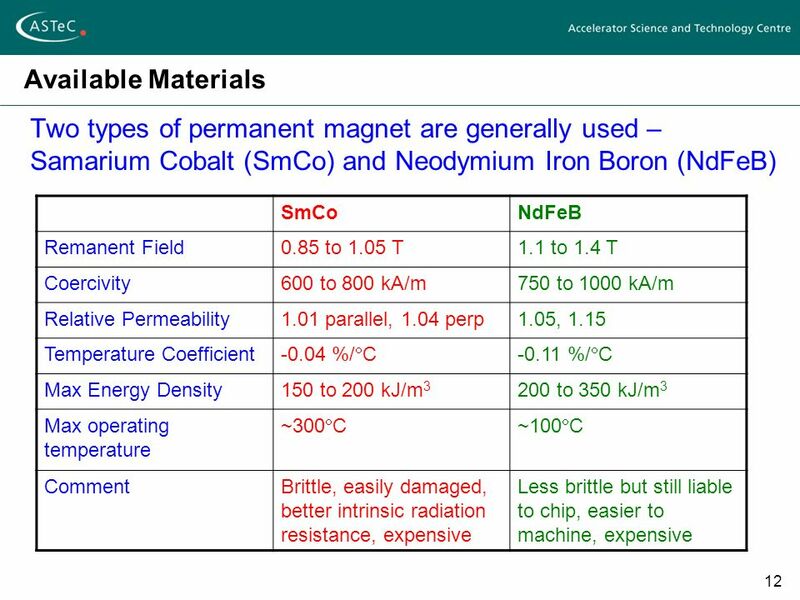 I'll have to look into the Samarium Cobalt magnets - thanks for sharing! I used samarium cobalt magnets to make my own magnetic drain bolts. I have one in my sons elantra, one to go in my elantra at the next oci. No long term results yet. Last edited by spasm3; 10/15/17 11:47 AM. At year 5 is when it was noticeable and year 8 is when it couldn't hold on any longer. About 300K miles (500,000km's) The Santa Fe died shortly there after from a broken Camshaft. Last edited by StevieC; 10/15/17 12:21 PM. Yeah that is why I thought it would be great to put them on my oil filter. It was your post that I realized there was a difference. Only 300k miles. Id be POd . We have some high expectations of cars nowadays. Last edited by danez_yoda; 10/15/17 02:07 PM. We'll see how long the SC type magnets last because they are rated for high heat like ovens. I've used individual magnets and a PAIR of FilterMags for 4 yrs or so, no issues. field that picks up well inside a filter! OR samarium cobalt you may not be happy after a while. Realistically you may lose 20% or so. highest possible, they'll be weaker out of the box as a trade off for really hi operating temps. For filter applications you wanna be 200F to 250F, not more then that. A good place to order magnets is KJ Magnetics on the web.... or is 'JK'? close enough! gotta check again..
Samarium cobalt magnets are not low temp, thats why i chose them. They lose strengt at 300c. Last edited by spasm3; 10/15/17 05:13 PM. These are what I used. Max operating temp 300f. My oil won't get that hot. Last edited by spasm3; 10/15/17 05:20 PM. Yeah 300 Celsius is 572 degrees Fahrenheit, way lower than my oil filter will see. Last edited by StevieC; 10/15/17 06:35 PM.